It is Patriot’s Day here in New England. We know that some (many) of you don’t have this day off, but we do. So we are out cheering the runners of the Boston Marathon on. We’ll be back tomorrow. 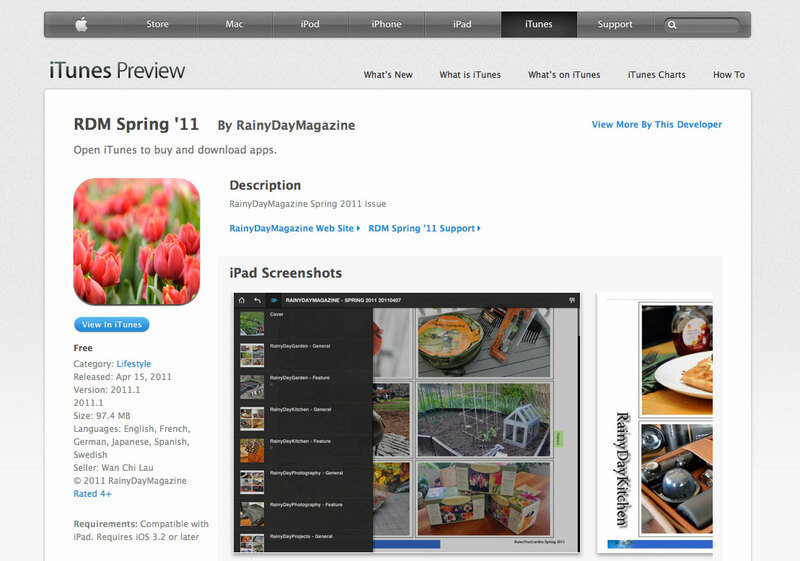 BTW, the Spring 2011 iPad issue has been approved by Apple and is now available for download. Enjoy!! !